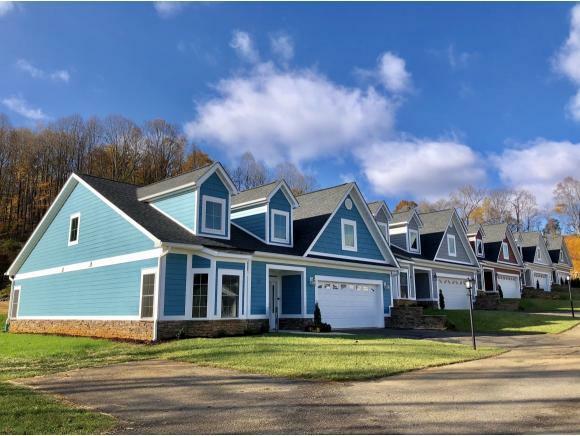 120 Honeysuckle Lane #120, Bristol, VA 24201 (MLS #415365) :: Highlands Realty, Inc.
WOW... 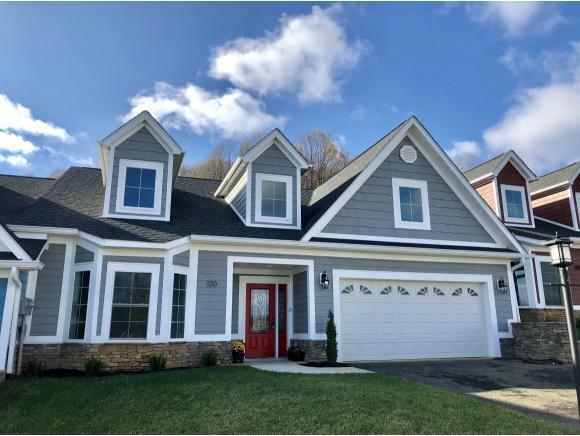 Check out the area's first Solar Community- With Smart Home Technology! You'll find it all here at the all new Wildflower Ridge! These Patio Homes were built to save you thousands of dollars in utility bills over time. 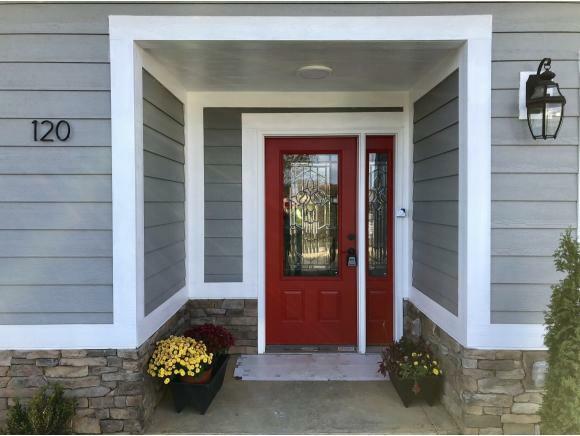 This 4 bedroom model with lots of storage features include LP Smart Siding with Miratec Trim, 2x6 exterior walls, spray on insulation, smart home technology, Pella windows, tankless water heater, gas option for all appliances, zoned HVAC system, special floating floor specifically engineered for concrete and water, commercial guttering and MUCH MORE! 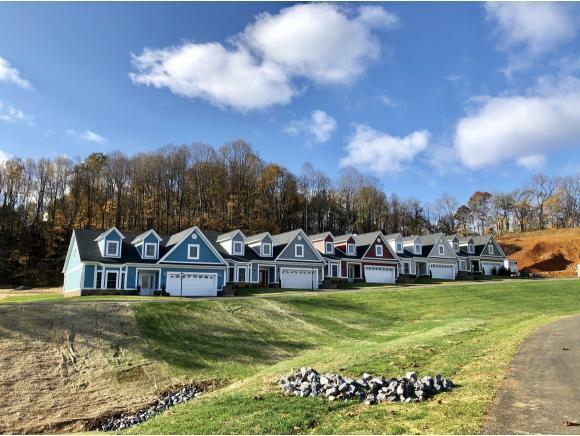 This development is also conveniently located just minutes from I-81 and everything Bristol TN-VA. Taxes are estimated. Check it out today... I promise you'll be glad you did! Listing provided courtesy of Rob Thomas of Prestige Homes Of The Tricities Inc.